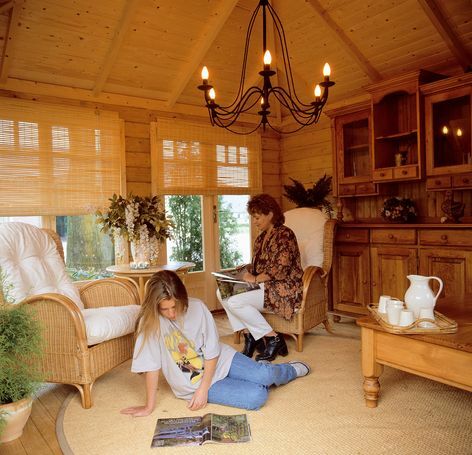 Lugarde summerhouses enhance any garden. Choose from a wide variety of shapes and sizes. Perfect for a cosy seating area, storage for your garden tools and patio furniture, or make a lovely outdoor living room, pool room, studio or workshop.